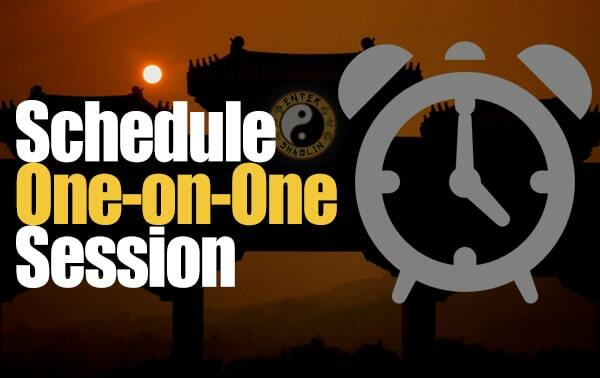 You are here: Home / Enter Shaolin Updates / Enter Shaolin Update | Lots of Kung Fu and Health Tips, Ambassador Update + New Training! 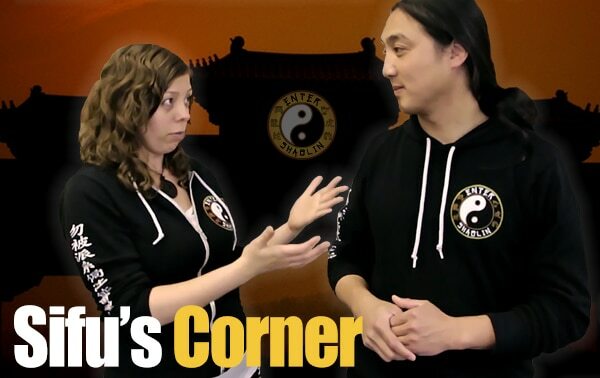 Enter Shaolin Update | Lots of Kung Fu and Health Tips, Ambassador Update + New Training! Hey family, how are you this week? It’s been a long week here for us. I have been putting in a lot of extra hours piecing together out Ambassador program. Just when I thought we were almost done earlier on Friday, I ran into another obstacle with the backend office not showing up for our Ambassadors. Everything else has been tested, I got everyone’s commissions paid and unpaid showing up. That alone took forever piecing together bits and pieces from the old database that got corrupted filling in the gaps with what our membership script recorded. Woah! I am waiting to hear back from their customer support on why the login/signup page is showing finer, but not showing the back office with links, creatives, earnings, etc. once logged in. 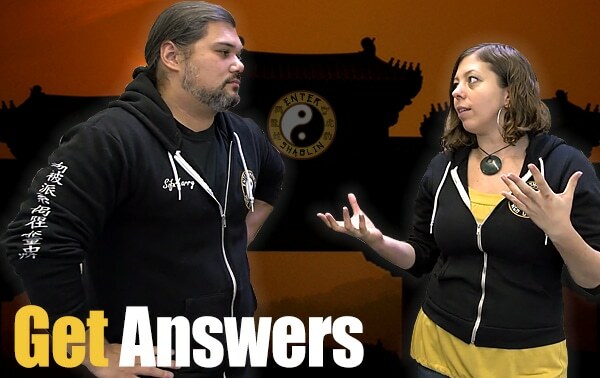 Sifu Larry has been busy breaking up our Q&A webinars into short youtube videos based on each question of relevance that is asked. This way more people can easily find specific things they need help on our are curious about learning. He’s also been blogging each one, so there is a database of these inside the site. Getting things back into some normality will also give me some extra time to start sharing more what I started earlier in the year with sharing more about natural healing, healing with foods, grief recovery, forgiveness and so much more. I am excited to start doing videos on these topics and will also at some point create some courses on these various topics. And if you are wondering with all this crazy technical difficulties we have experienced, all the ups and downs this year, lack of sleep, working all these extra hours, how I am still going? Well a lot of that can be answered in those posts above. 😉 That’s just some of what keeps me going & grounded, my relationship with our Creator definitely keep me going and a big help is also knowing my ‘why’ for doing all of this. Sifu Larry also put up the first part of my training with our brother Mark. I haven’t had a chance to touch hands with him since a little after the Baltimore seminar. So it was a nice change of pace. I always enjoy getting to train with Mark and all of our family when I can. It’s always a great learning experience for all involved. 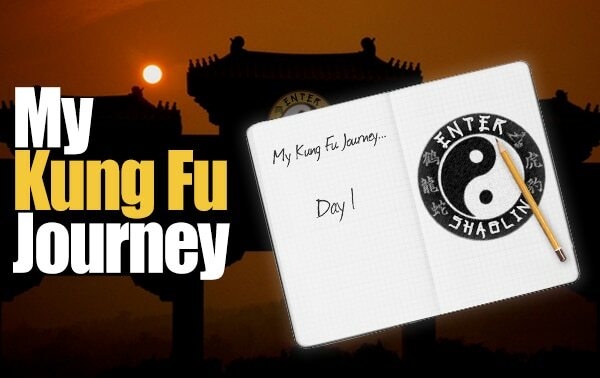 When you become a Patron, you help Enter Shaolin to grow and be able to share more awesome Kung Fu training to help you on your training journey. Thank you, Jason, Joe & Bob for helping the cause and becoming a Patron! We appreciate you all and look forward to sharing more great behind the scenes training lessons with you. This week’s training has some more powerful lessons to enhance your training and martial arts skill. Enjoy family! 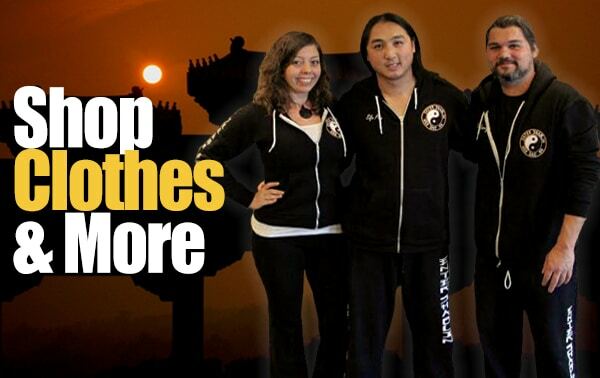 The enthusiasm and dedication of the Enter Shaolin team is very encouraging. I’m very happy to have signed up for the Abbot Level! Looking forward to more posts about herbs and other natural ways to help with energy and focus. How to combat fatigue, etc. Awesome! Thank you, glad you like the Abbot membership. We look forward to bringing more great content. I’m amazed of all the dedication and hard work behind the scenes and the openness you guys give all of us! I’m an Abbot member and enjoying all the info you have given us! 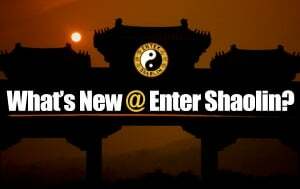 I’ve seen the other online videos of most martial artist teachers before joining Enter Shaolin Family. 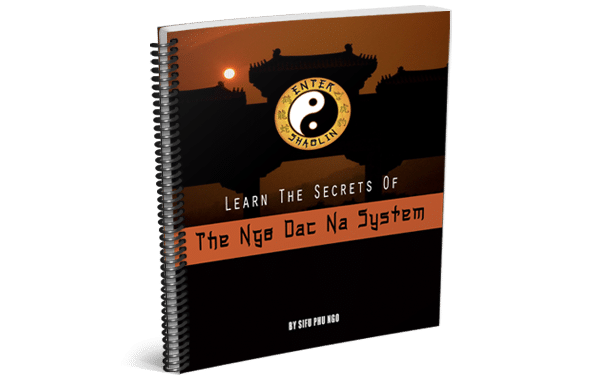 They’re all good but what impressed me the most is Sifu Phu’s explanations of each technique and why it is important to do it correctly. Thanks so much for all the hard work you guys are doing in the backend and giving us your perspectives!